9. Don’t forget about all the shows at Dollywood! Taking a trip to Pigeon Forge, TN wouldn’t be complete without a visit to Dollywood. These helpful Tips When Visiting Dollywood are certain to make the first visit one that you and your family will never forget! Whenever you tell anyone that you’re visiting Pigeon Forge, TN, they’ll more than likely bring up the fact that you need to visit Dollywood. This is not only because it’s so popular but because it’s packed full of some of the best family-friendly attractions and rides that you can find! If you have a visit to Dollywood on your radar, you won’t want to miss out on these 10 helpful tips! Don’t make the mistake of not having a travel budget. Once you enter the park, you need to be prepared about what you’re going to spend money on our not. From food to amazing souvenirs, there is a lot of great items to be tempted with along the way. If you budget in some “fun items” for your trip to Dollywood, it’s less stress and worries that you’ll have to feel. Did you know when the weather is warm that you’ll get two admissions for the price of one? During the warmer months, Dollywood Splash Country is open and just waiting for you and your family to explore. 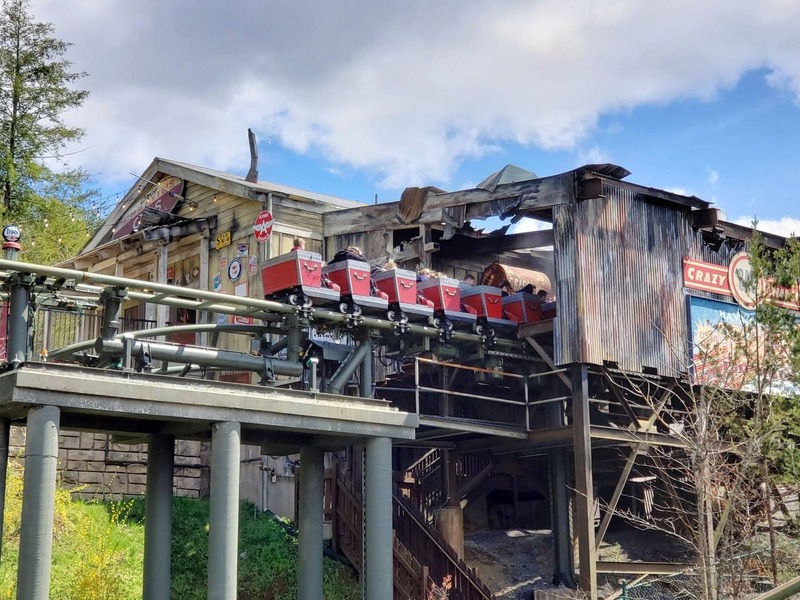 Be brave and ride on all the water rides that you can and then when you’re done with that, you can head on over to Dollywood to continue on with the fun! Sugary drinks and sodas can be fun but those costs add up! Instead, make certain that you’re fueling your body with water to stay hydrated and energized during your time at the park. Any concession stand will give you a cup of water for free! All you have to do is ask to receive. Save yourself some time and do your research before you arrive. Simply go to the Dollywood website and read all about the rides and coasters. That way, once you arrive, you’ll know exactly what rides you want to do! Better yet, you can get a TimeSaver pass for every member of your family. That way, you can skip all the lines that you want and ride as many as you can. Prices start at $35 per person for these! Dollywood and all the Dollywood events draw quite the crowd. The obvious busy times during the year are during Spring Break and summer months so if at all possible, try and plan your trip for a less busy time of the year. You’ll experience the park with fewer people which can give you and your family more options to explore. I cannot stress this enough! You and your family will be doing a ton of walking so leave those flip flops at home and put on your best pair of supportive shoes. At the end of the day, your feet will thank you! Don’t forget to bring a light jacket, gloves, and a beanie hat too. You never know what type of weather to expect at any given time, especially in the Smokies. If you do choose to eat at Dollywood, be prepared for the cost to be averaging around $10-$15 per person. This does include food and a drink, but it’s a good gage to be able to budget accordingly. One way to lower your food costs is to eat a good breakfast before you arrive and to save money by drinking water during your time at the park. If you plan on attending and visiting Dollywood more than once in the year, it’s actually a better deal to go ahead and buy a season pass instead. Be smart when looking at your ticket options and choose the option that can give you the biggest bang for your budget. Depending on how you’re feeling during your trip to Dollywood, you may need a little break at some point in time during the day. This is where it’s an awesome idea to research and plan to see a show or two! Dollywood offers musical shows that are truly amazing and wonderful. Stopping and enjoying some of the wonderful talents at Dollywood is truly a must that needs to happen. The park isn’t small! And it’s quite easy to get lost if you’re not careful. 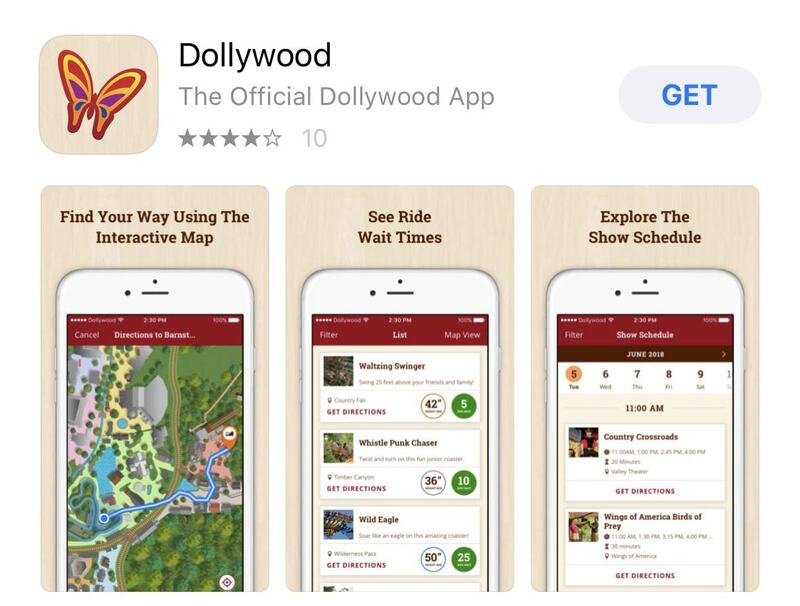 Instead of wasting time wondering where you are or what time shows start, download the Dollywood app and use it! That way, you’ll be able to plan your route as a family and strategize about everyone you want to go! 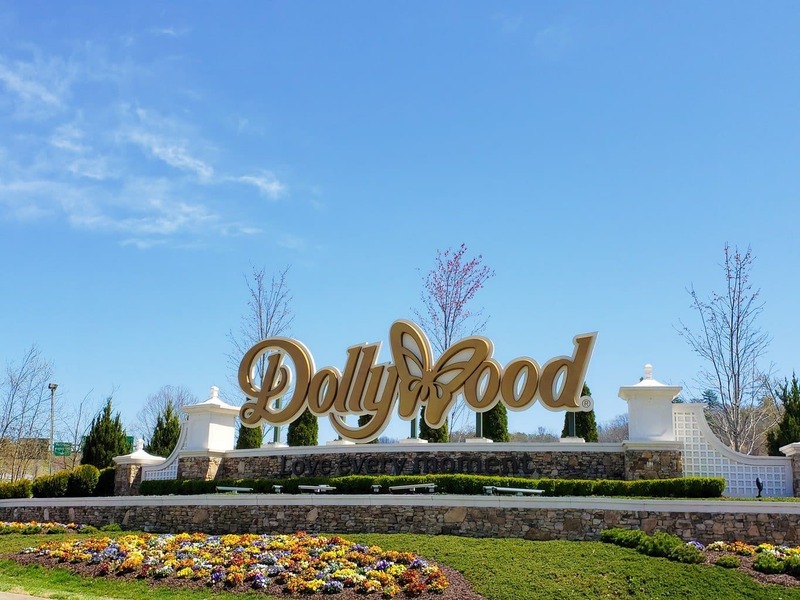 These super simple Dollywood tips will make your day a total blast and stress-free! Not only are they easy to implement, but they’ll help you make the most of your time at Dollywood during your visit! Enjoy some of the biggest names in bluegrass music at Dollywood’s free concert series and make sure to come hungry. 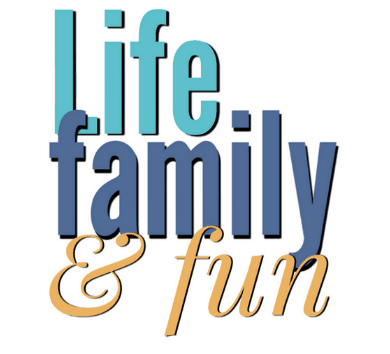 Fun Summertime events, extended park hours, entertainment and nightly fireworks. Celebrating the 11th annual Thrills in the Hills, behind-the-scenes access for coaster enthusiasts. Christian rock music festival including For King & Country, Zach Williams, and others. Watch the leaves change in the Great Smoky Mountains. Enjoy the Great Pumpkin LumiNights experience at night. Celebrate the true meaning of Christmas and enjoy a spectacular light display and a lineup of live Christmas shows. May this Christmas be a celebration of time-honored traditions and wonderful new memories that fill your heart with joy and happiness. 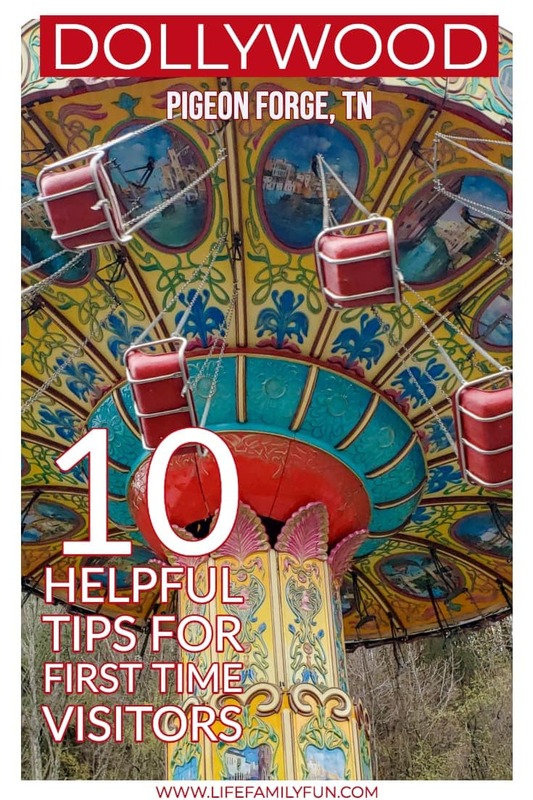 What Other Dollywood Tips Should We Include? Disclosure: Dollywood provided complimentary admission for my family for review purposes. All opinions are my own. Taking a trip to Pigeon Forge, TN wouldn't be complete without a visit to Dollywood. These helpful Tips When Visiting Dollywood are certain to make the first visit one that you and your family will never forget!